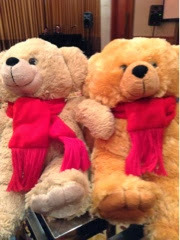 These cuddly teddy bears are for sale to help kids with cancer. They say Christmas is for the children. Make the upcoming holiday season extra meaningful for you and your family by means of giving back and sharing all the blessings you have received this year. 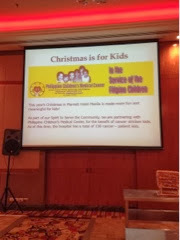 As part of Marriott Hotel Manila’s aim to do their share this season of joy, they are partnering with the Philippine Children’s Medical Center this Christmas. As of this time, the hospital has a total of 130 cancer-patient kids. Unfortunately, survival rate of these kids is only eight out of ten. So Marriott Hotel Manila together with Philippine Children’s Medical Center goes hand-in-hand to put a smile on the faces of cancer-stricken kids. From November 12 to December 31, 2013, Marriott Hotel Manila encourages all their guests and loyal clientele to purchase the lovable plush Christmas Teddy Bear at Marriott Hotel Manila for only Php400 each. All proceeds will go to help cancer-stricken kids and help buy oxygen tanks for them. 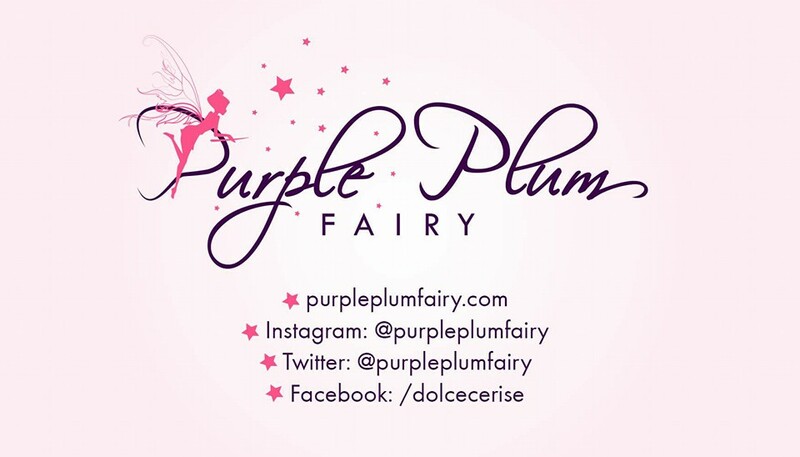 Yes folks, your Php400 will surely go a long, long way. A purchase of these stuffed toys will give cancer patients with oxygen tanks. 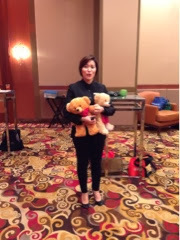 Marriott Hotel Manila's manager holds these two cute teddies. Christmas is all about HOPE. Let’s buy those cuddly Christmas Teddy Bears at Marriott Hotel Manila and give each cancer-patient kid some ray of sunshine and a reason to smile and celebrate the Christmas season. For more information, please log on to www.marriott.com/mnlap or call +632 988-9999. 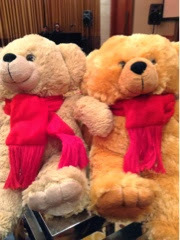 The next time you visit Marriott Hotel Manila, please don't forget to buy a teddy bear to help kids in need.